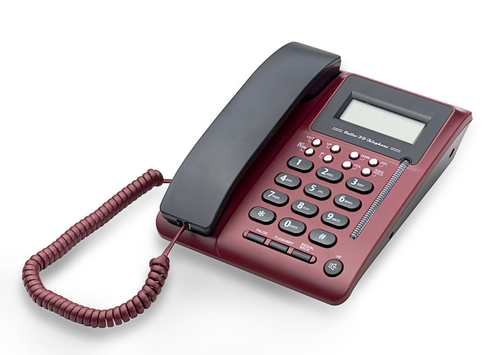 Telephone lines are open Monday to Friday between 08:00 - 18:00. Weekend closed (see "When We Are Closed" and "Extended Access" for details of out of hour services). *We are offering routine pre-booked appointments with a GP and a Nurse or Care Practitioner after 6.30pm on Tuesdays and Wednesdays. The phone lines will still close at 6pm. This does not replace the current out of hours scheme, so please phone NHS 111 if you need medical advice when the surgery is closed. At the main surgery there are reserved car parking spaces for the disabled in the car park on the left hand side of the front entrance. Wheelchair access to the building is via a ramp leading to the front entrance. Patient services are provided at ground floor level. A disabled patients' toilet is provided near the front entrance. If access proves difficult to any of our disabled patients, we would be happy to consider any suggestions for improvement. Monday, Tuesday, Wednesday, Thursday and Friday between 08:30 and 12:30. Tuesday & Wednesday between 14:00 and 18:00. Morning surgeries start at 09:00 and continue through to 11:00. Afternoon surgeries start at 15:00 and continue through to 17:00. At the Branch Surgery There is a car park adjacent to the surgery building in Bodenham. Wheelchair access to the building is via a ramp leading to the front entrance. Patient services are provided at ground floor level as is a disabled patients' toilet. Out of hours cover is provided by Primecare, an organisation which employs GPs to provide emergency medical care during evenings and weekends. 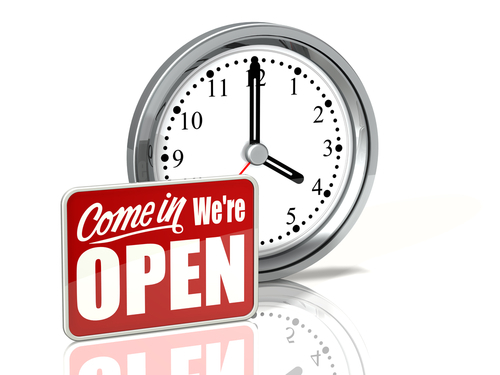 In addition to our normal opening hours, and additional opening times as stated, you can also book an appointment in the evenings and weekends. This may be with a different GP, nurse or location than you are used to. These appointments are pre-bookable by contacting the surgery during our opening times - please ask for an extended access appointment.